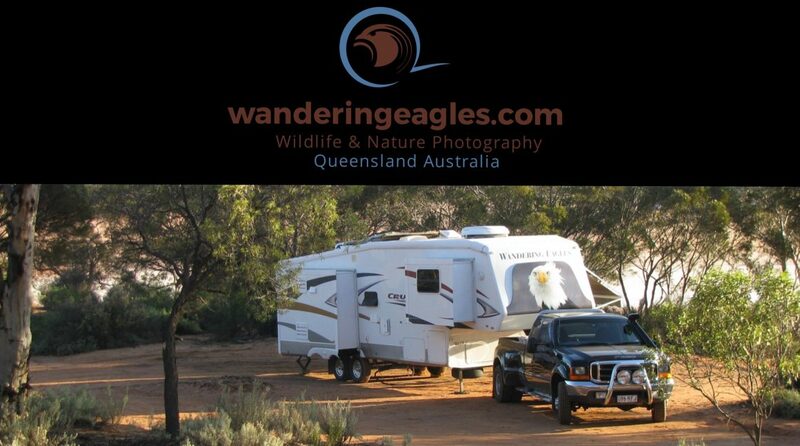 Hello everyone, we moved our van from Grassy Head to Bellingen Showgrounds on Saturday. The school holidays were starting for NSW which means all the coastal caravan parks pretty much double their prices, so time for us to bail out. We have to slowly make our way back to Stanthorpe now, our Apple thinning job starts around the start of November and there’s still plenty of nature hot spots we want to check out on the way. The last few days we have been revisiting our favourite spots, like Urunga Boardwalk and Bongil Bongil NP and Nambucca. We could easily spend a lot more time down here, still many places we never got to see so we will definetly have to come back and explore some more. The Showgrounds here in Bellingen are a cheaper option to camp and nice too, you can walk into the town easily and also straight over the road to the Bat Island. Most people would cringe at walking through a patch of forest so full of thousands of fruit bats but we thought it was pretty awesome. It’s great that they are tolerated here and have a nice place to roost during the day. Most councils are always under pressure from the public to move them on……God only know where too, well maybe we are just kooky and spooky but we love seeing happy bats of all sizes.